Boasting the Midas touch, the planet's most successful entrepreneurs didn't waste any time making their money. From Airbnb founders Joe Gebbia and Nathan Blecharczyk to Snapchat creators Evan Spiegel and Bobby Murphy, we reveal the cash-generating names who reached billionaire status in record time. In 2007, hard-up Joe Gebbia and roommate Brian Chesky decided to rent out air beds in their San Francisco apartment to conference goers and tourists, calling their little venture AirBed & Breakfast. Renamed Airbnb, the firm obtained its first round of funding in 2009, and by 2014, the company was valued at $10 billion (£7.8bn), making each of its co-founders a billionaire. 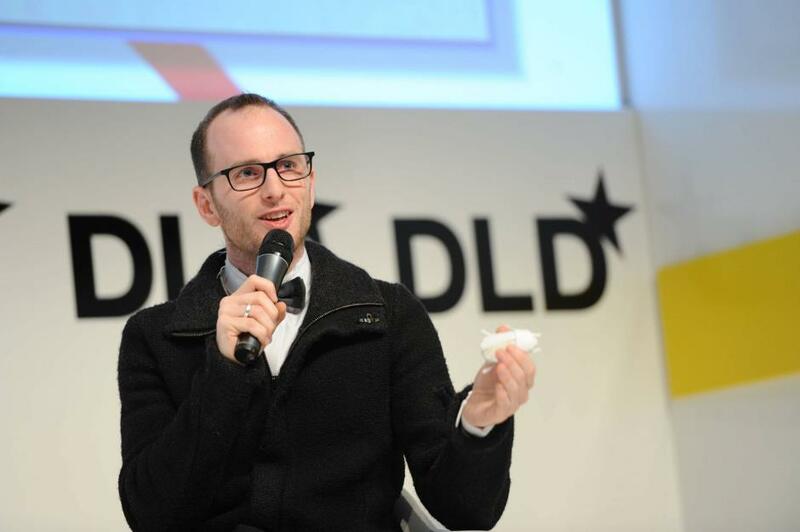 IT pro Nathan Blecharczyk teamed up with Gebbia and Chesky in 2008, and was charged with coding the original Airbnb website. The rest is of course history. 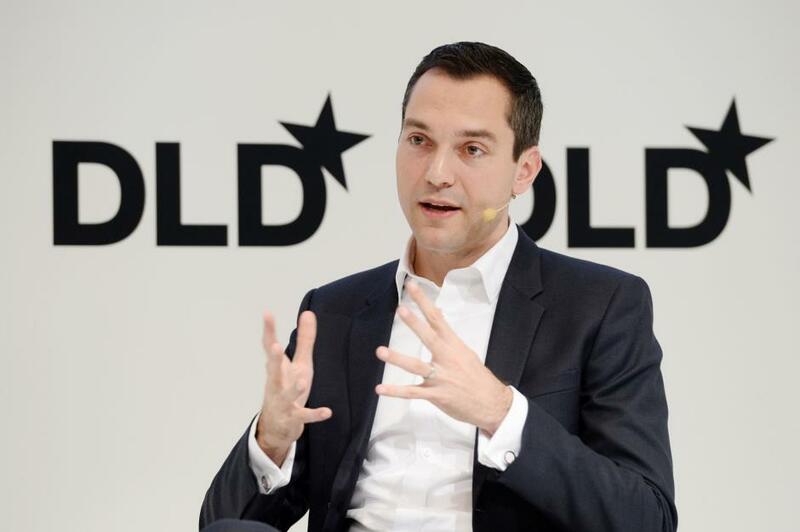 Along with his Airbnb co-founders, Blecharczyk has signed up to The Giving Pledge, vowing to donate the bulk of his fortune to good causes. 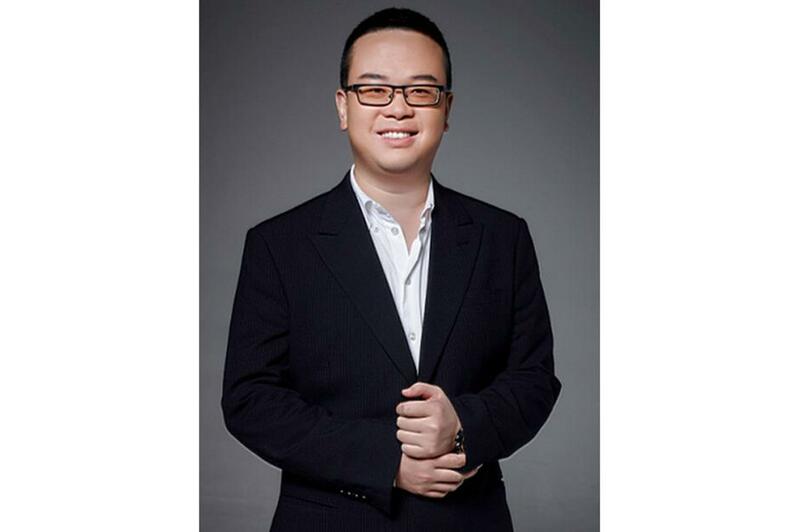 Lucking out big-time, entrepreneur Wang Yue co-founded Chinese online and mobile gaming firm Kingnet in 2008 with just $15,000 (£11.7k) and snapped up a 62.5% stake from one of the company's co-founders in 2009 for a bargain $9,600 (£7.5k). Not long after, Kingnet experienced explosive growth and Wang achieved billionaire status in 2015 following a backdoor listing of the firm. Japanese mail order magnate and major art collector Yusaku Maezawa hit the headlines recently when he splurged $110.5 million (£86m) on a 1982 Jean-Michel Basquiat painting. The 14th richest person in Japan, Maezawa founded his mail order business Start Today in 1998, and by 2005 he had made his first $1 billion (£777m). 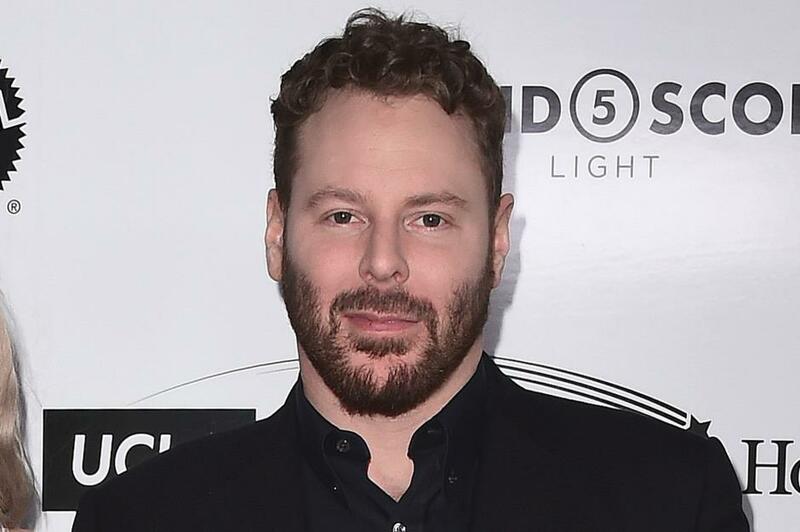 Computer whiz Sean Parker co-founded music file-sharing site Napster in 1999, but really struck gold when he joined fledgling social media network Facebook in 2004, helping to bankroll the firm and serving as its founding president. A shrewd move as Parker's 4% stake in the company had netted him $1 billion (£777m) by 2011. 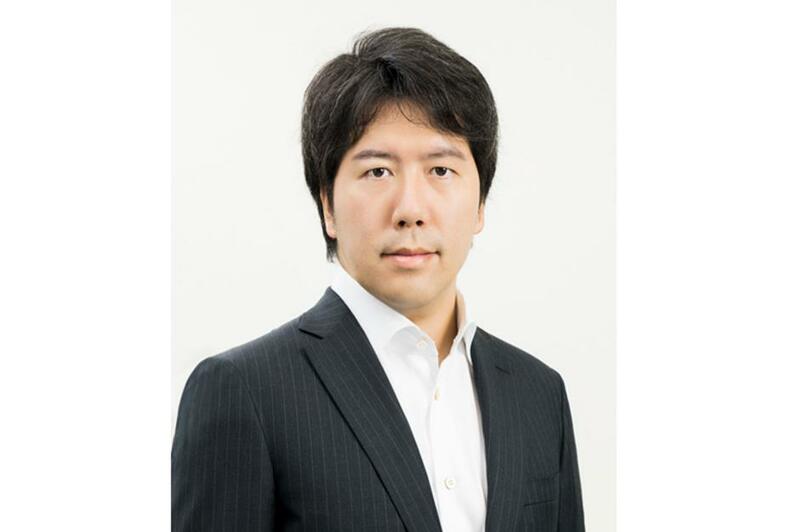 Unable to take part in sports due to a heart problem, Naruatsu Baba was a die-hard gamer at high school in Japan and turned his passion for gaming into a multibillion dollar business when he founded smartphone game maker Colopl in 2008. By 2014, the super-successful firm had earned its majority owner his first $1 billion. 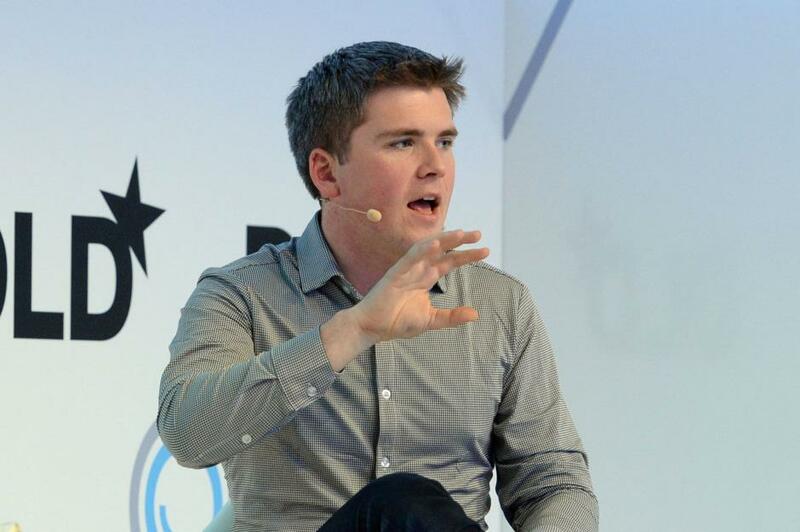 Joining the ranks of the world's youngest self-made billionaires is Irish entrepreneur John Collison. He made his first $1 billion (£777m) in November 2016 at the age of 26, after a substantial investment valued Stripe, the online payments company he founded in 2010 with his 28-year-old brother Patrick, at $9.3 billion (£7.2bn). The San Francisco-based brothers started up their ridiculously successful online payments company with backing from an impressive array of Silicon Valley bigwigs, including Elon Musk and Peter Thiel. 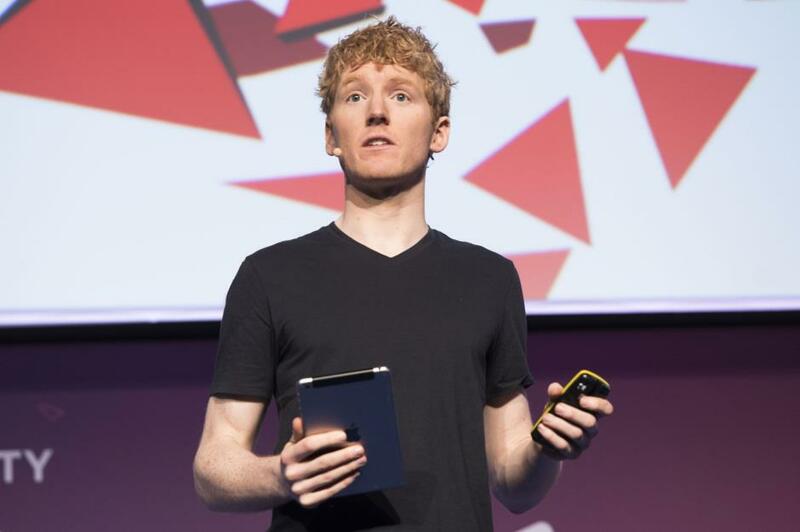 Stripe now operates in 25 countries and processes billions of dollars in transactions a year. Japanese computer whiz Yoshikazu Tanaka created his Gree social networking and gaming website in 2003 as a hobby and launched it to the general public the following year. 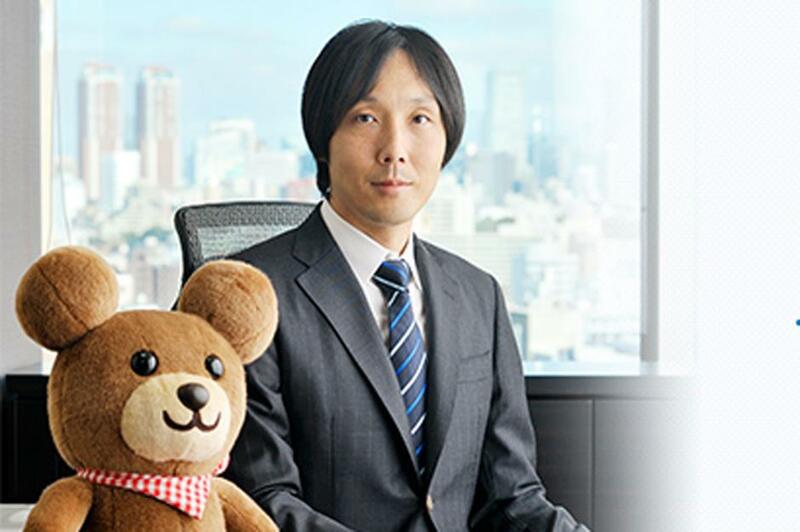 Making its founder his first $1 billion in 2010, the business has since mushroomed into one of Japan's foremost social networking and gaming firms. 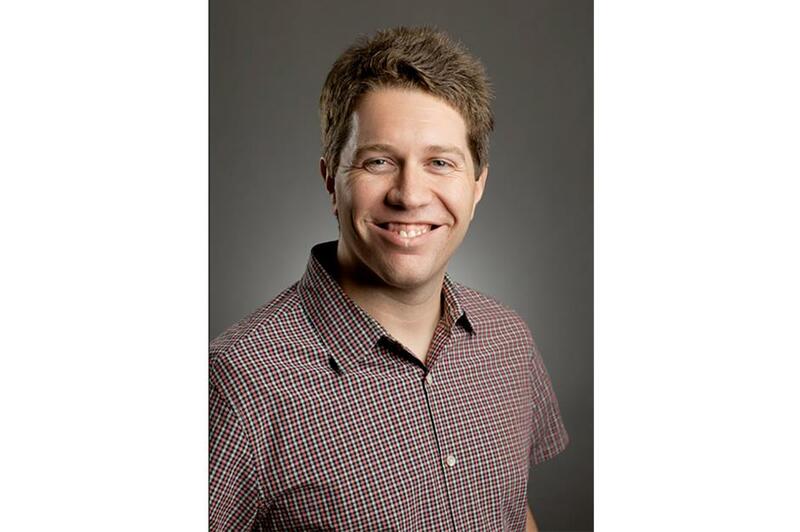 Garrett Camp co-founded the world's first web-discovery platform StumbleUpon back in 2002, but he really cleaned up when he helped set up Uber in 2009, self-funding the seed round. 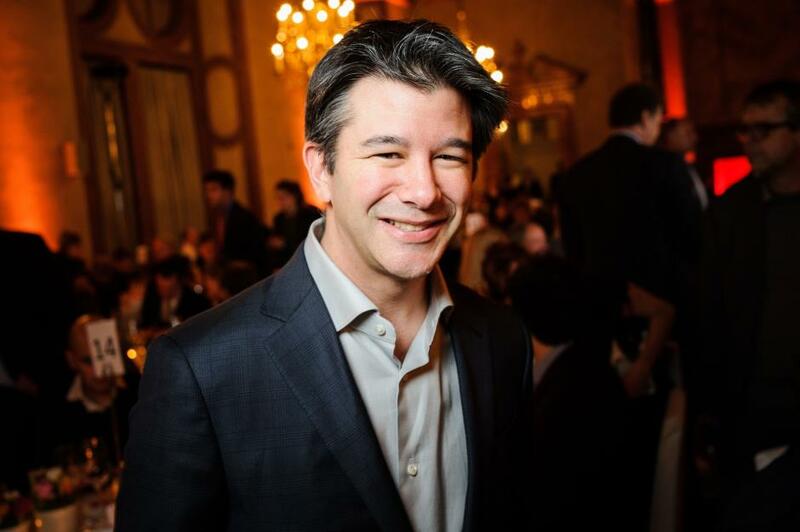 By the end of 2015, the taxi cab app was valued at a cool $68 billion (£52bn), making billionaires of its co-founders. The co-creator of Twitter, Jack Dorsey helped launch the micro-messaging platform in 2006. By 2012, the platform had amassed 100 million users and had made its co-founders billionaires. 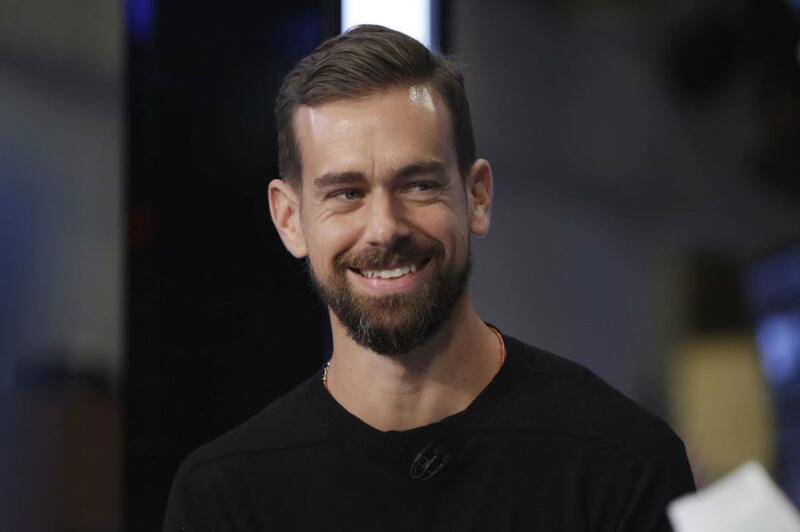 Dorsey, who went on to set up mobile payments company Square, saw his net worth fall below $1 billion last year when Twitter and Square stock slumped for a time, but he has since regained his billionaire status. 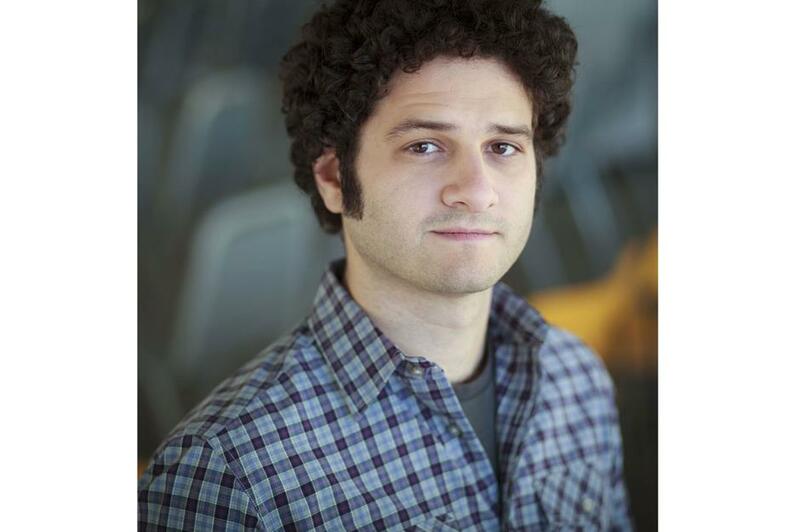 One of the founders of Facebook, Dustin Moskovitz set up the social networking site in 2004 with Mark Zuckerberg, Eduardo Saverin and Chris Hughes. Moskovitz served as Facebook's first chief technology officer but left the company in 2007 to set up project management app Asana. His 2.34% Facebook stake made him his first $1 billion in 2010. 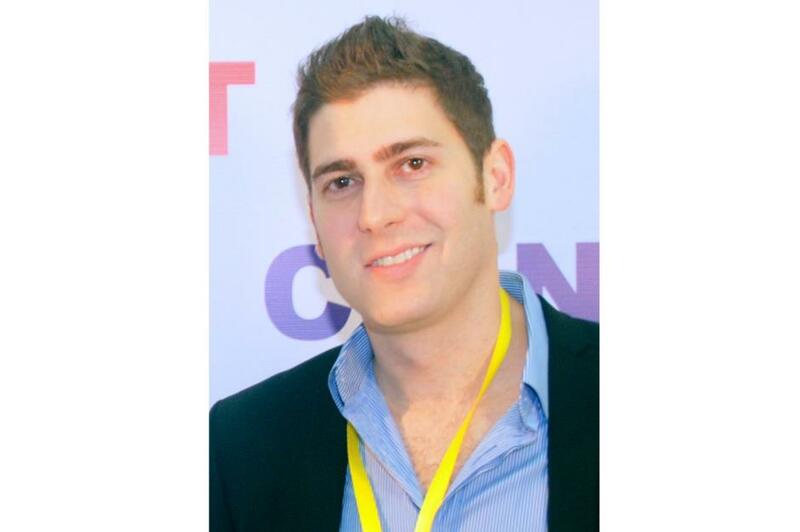 Facebook co-founder Eduardo Saverin famously fell out with Mark Zuckerberg and was effectively pushed out of the company in 2005. The affair formed the central plot of 2010's The Social Network movie. Still, Saverin didn't do too badly in the end. His stake in the social networking site had netted him $1 billion by 2010. 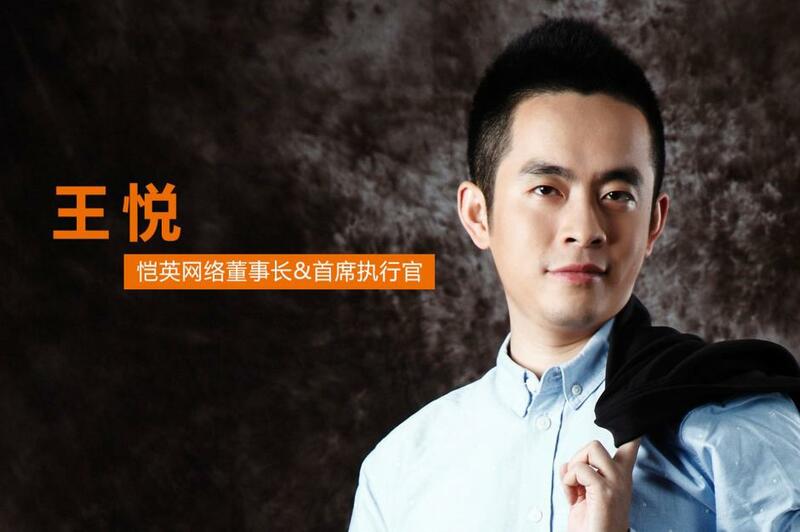 Lin Qi founded Youzu Interactive, a Chinese online and mobile gaming company, in 2009 and hasn't looked back. The firm's games, which include League of Angels, have been wildly successful worldwide and Lin, who owns millions of shares in the company, joined the billionaire club in 2014. 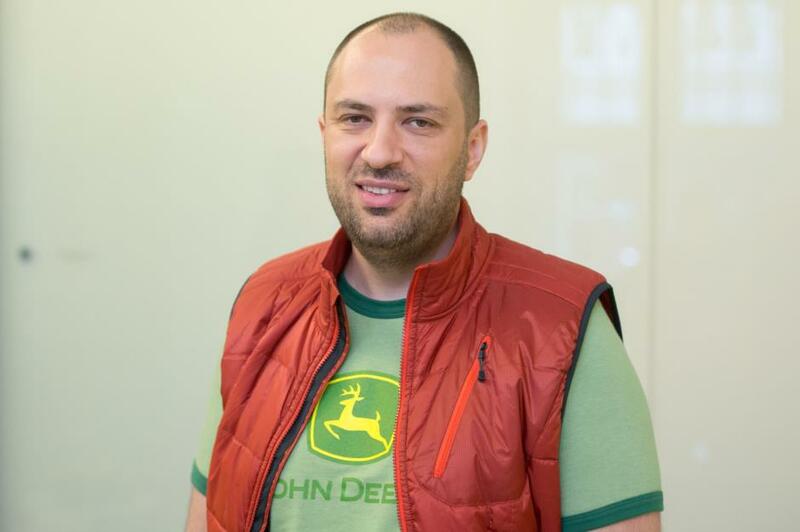 Whatsapp co-founder Jan Koum set up the crazily popular mobile messaging app in 2009, and hit the jackpot in 2014 when the must-have app was bought by Facebook for $19 billion (£14.8bn). Koum made a whopping $7.5 billion (£5.8bn) from the deal, catapulting him onto the Forbes World Billionaires List. The youngest, fastest self-made billionaire ever, Mark Zuckerberg's hefty Facebook holdings made him a billionaire at the tender age of 23. Zuckerberg made his first appearance on the Forbes World Billionaires List in 2008, his then-net worth totaling $1.5 billion (£1.2bn). 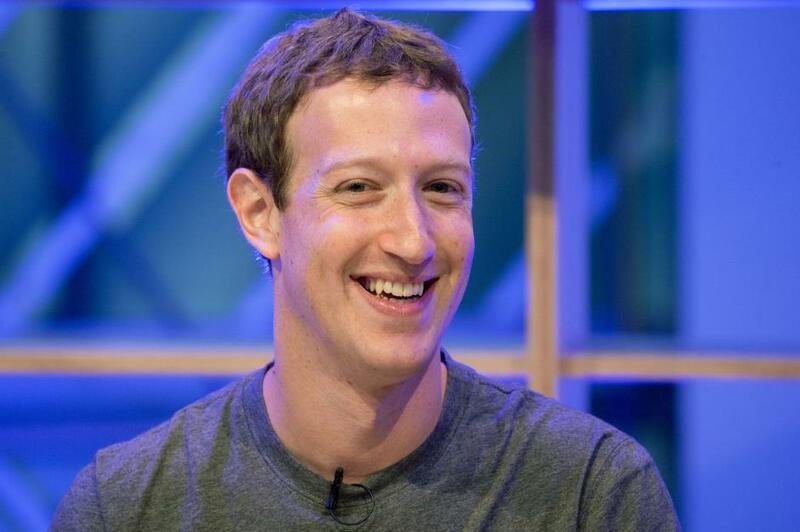 Today, the social network boss turned philanthropist is worth an astronomical $63.3 billion (£49.2bn). Jeff Bezos founded e-commerce giant Amazon in 1994 and launched the website the following year. 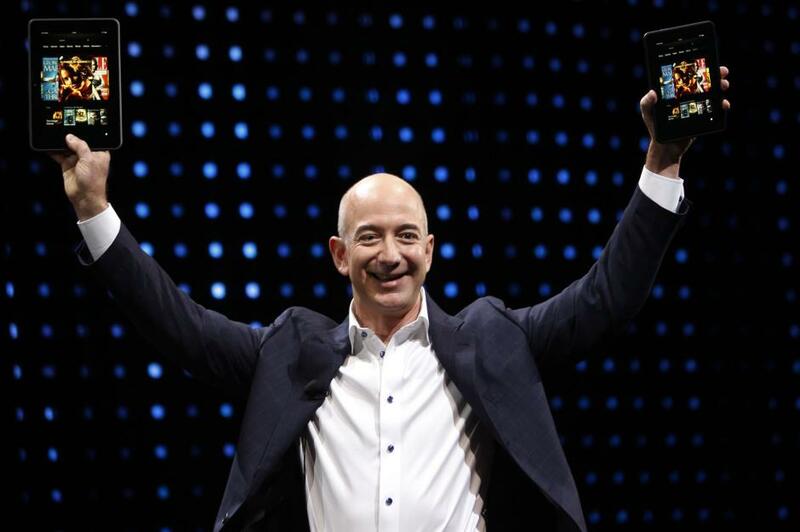 Starting out selling books, the online shopping site issued its IPO in 1997 and by 1998, majority owner Bezos had racked up a net worth of $1.5 billion (£1.2bn), landing him on Forbes World Billionaires List. 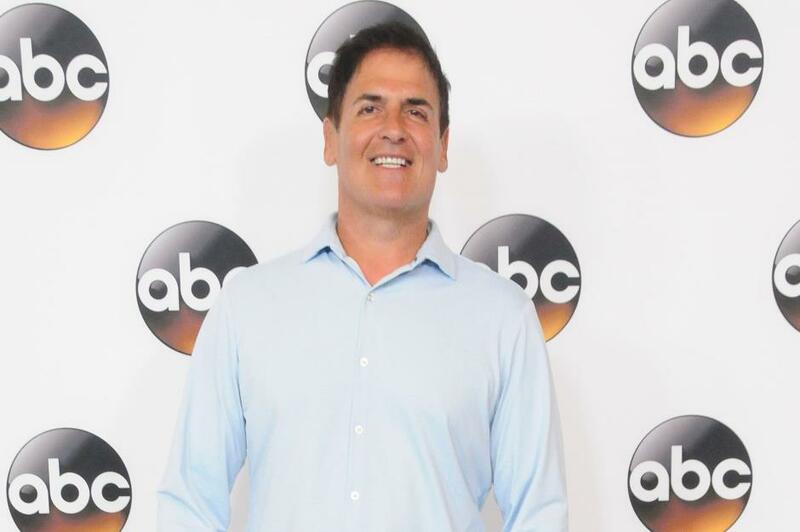 The owner of the Dallas Mavericks basketball team and 'shark investor' on ABC's Shark Tank show, Mark Cuban achieved a 10-figure net worth back in 1999 when he sold Broadcast.com, the internet radio company he helped to set up in 1995, to Yahoo for a very tidy $5.7 billion (£4.4bn). Known for making money fast, Li Weiwei, the head honcho of China's Wuhu Shunrong Sanqi Interactive Entertainment Network Technology company, made his first $1 billion in 2015, just four years after he founded the online gaming firm with the rather long-winded name. 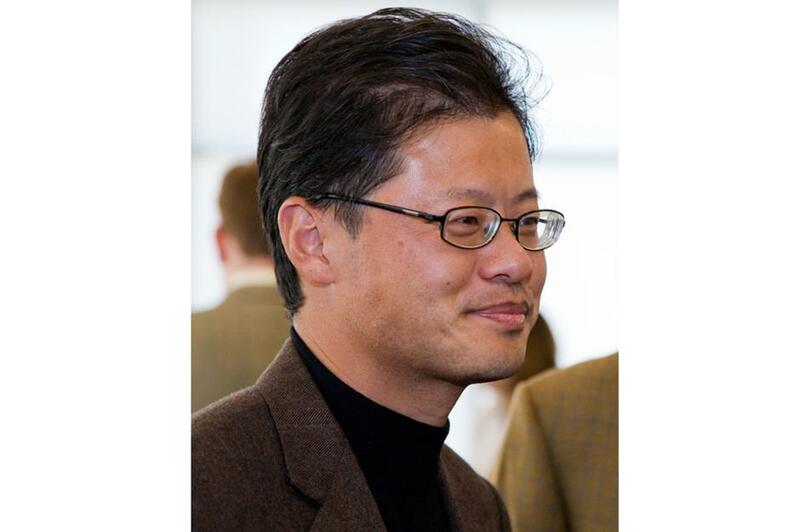 Early In 1994, Stanford University students Jerry Yang and David Filo created a website they named Jerry and David's Guide to the World Wide Web, which was rechristened Yahoo! later that year. The web portal went public in 1996 and by July 1998 it had made its savvy co-founders their first $1 billion. 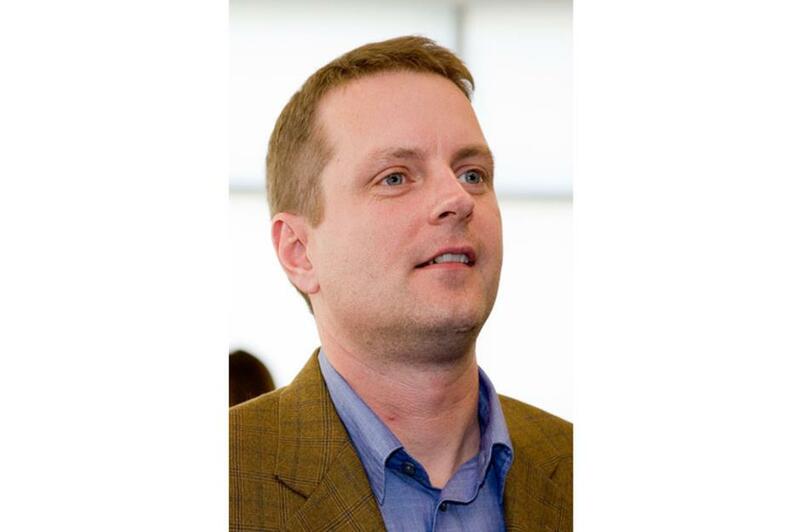 David Filo, who is now worth $3.8 billion (£3bn), provided much of the tech know-how behind the first versions of Yahoo!, creating the Filo Server Program that powered the portal in its early days, and it was his idea to incorporate Yahoo! when he realized the money-making potential of the project. 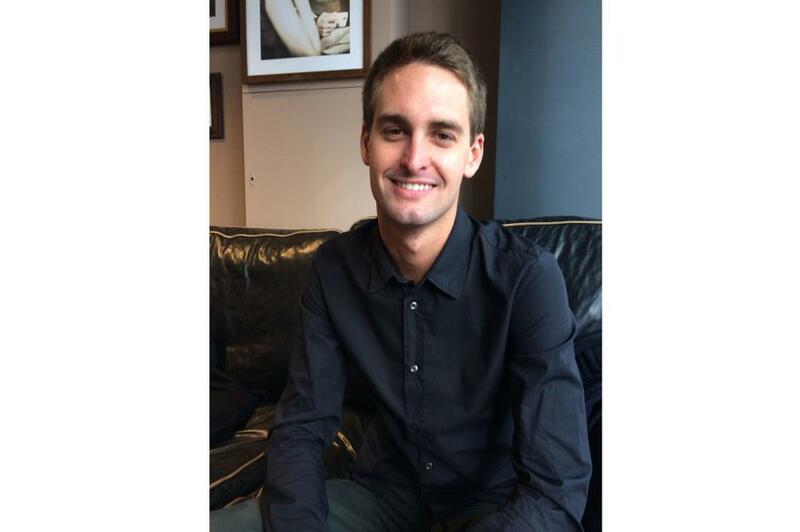 Snapchat co-founder Evan Spiegel came up with the idea for a disappearing photo sharing app during a class at Stanford University in 2011, and co-founded Snapchat the same year with classmates Bobby Murphy and Reggie Brown, who was ousted in the early days. Spiegel made his first $1 billion from the app in 2014, and hit the Forbes World Billionaires list in 2015, with a net worth of $2.1 billion (£1.6bn). 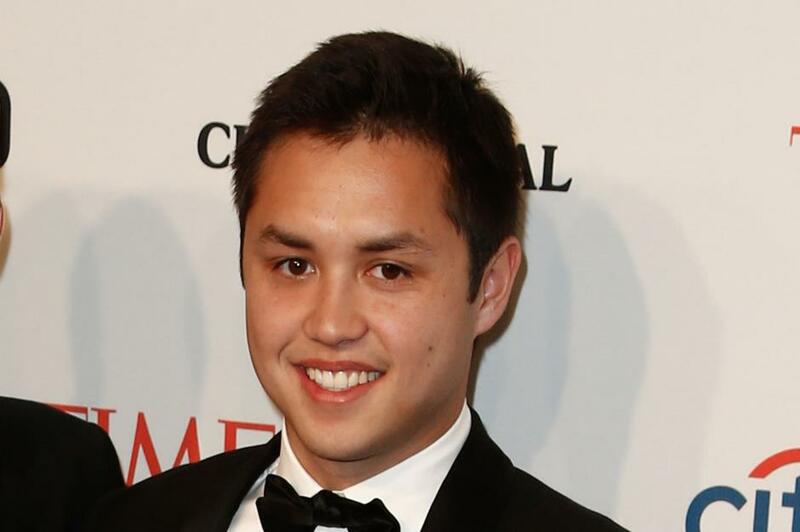 Snapchat co-founder Bobby Murphy achieved billionaire status in 2014 as well and, like his colleague Evan Spiegel, made it on to the Forbes World Billionaires list for the first time in 2015, rocking a net worth of $1.8 billion (£1.4bn). Murphy's fortune has since grown to a very respectable $4.8 billion (£3.7bn). 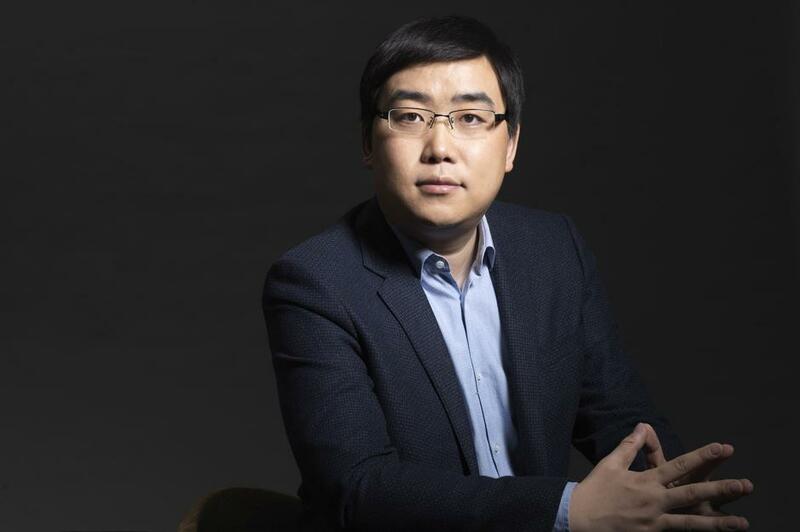 Ex Alibaba executive Cheng Wei launched Didi Dache, the first incarnation of his booming taxi-hailing app Didi Chuxing in 2012, and made his first $1 billion in 2015. With 400 million users, the business has become China's answer to Uber, even buying up Uber's China operations in the process. 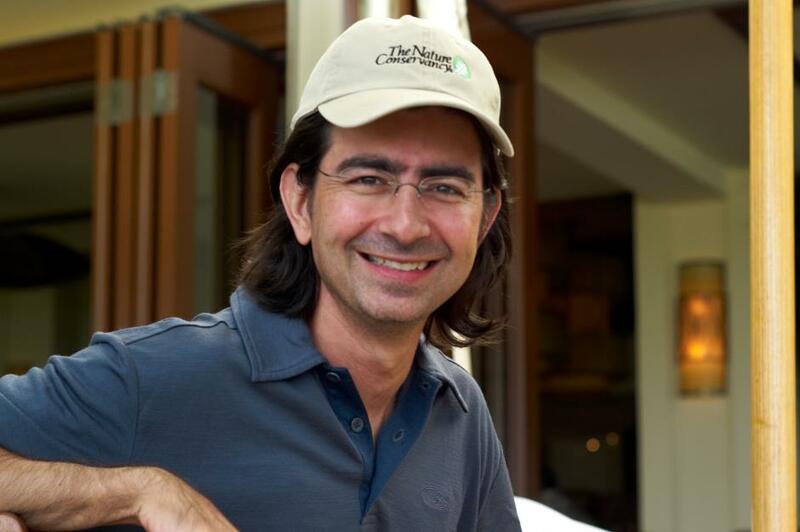 A pre-dotcom bubble billionaire, Pierre Omidyar co-founded eBay in 1995, and helped make the online auction site the massive business it is today. 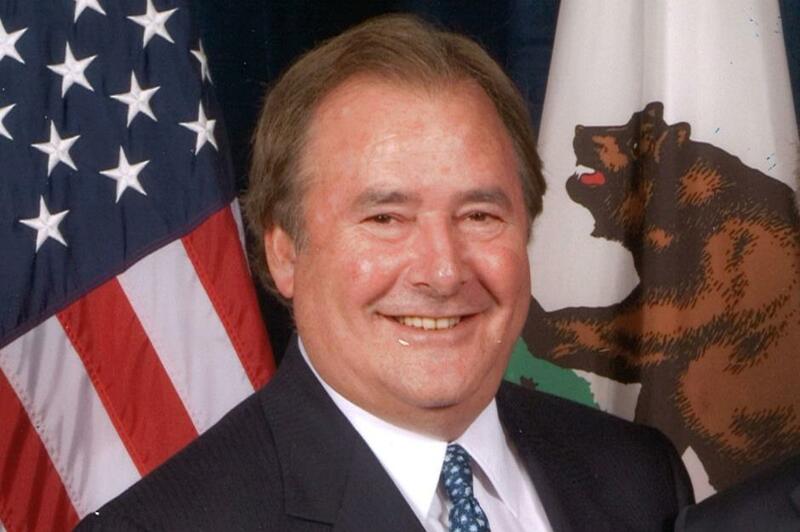 The French-born entrepreneur and philanthropist garnered billionaire status in 1998 following eBay's IPO, and served as company chairman until 2015. 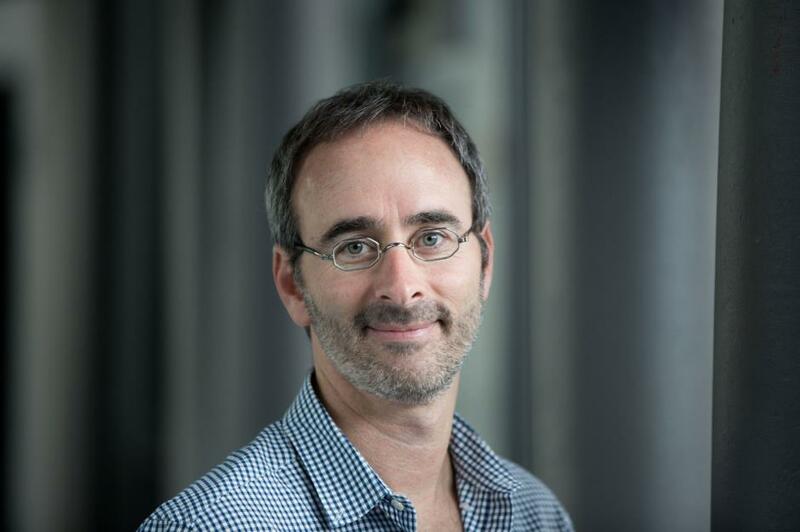 Eric Lefkofsky had founded several successful firms before he co-launched Groupon in 2008, but it was the daily deals site that made him his first $1 billion. The business guru cleaned up when Groupon went public in 2011, just two and a half years after its creation, and entered the billionaire club the same year. 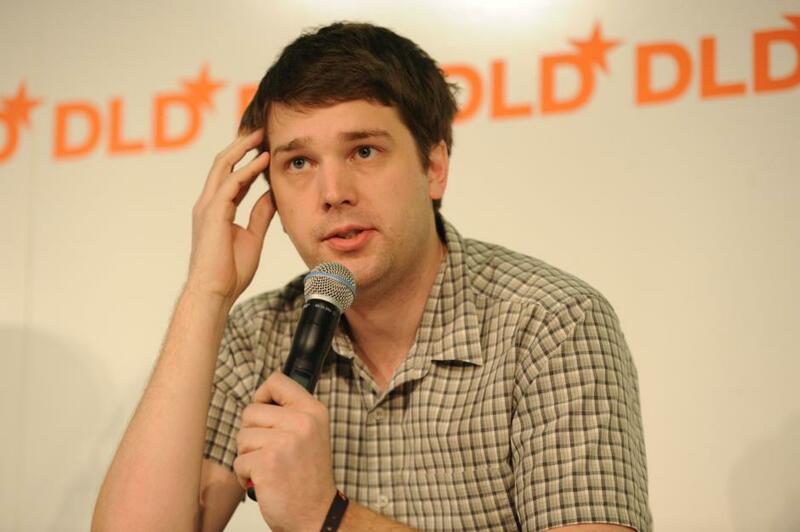 Likewise, Groupon co-founder Andrew Mason attained billionaire status on paper following the site's IPO in 2011 when the stock price was surging. But he didn't hold onto it for long. By August 2012, Groupon shares had plummeted in price, and Mason has since had to make do with being a mere multimillionaire. 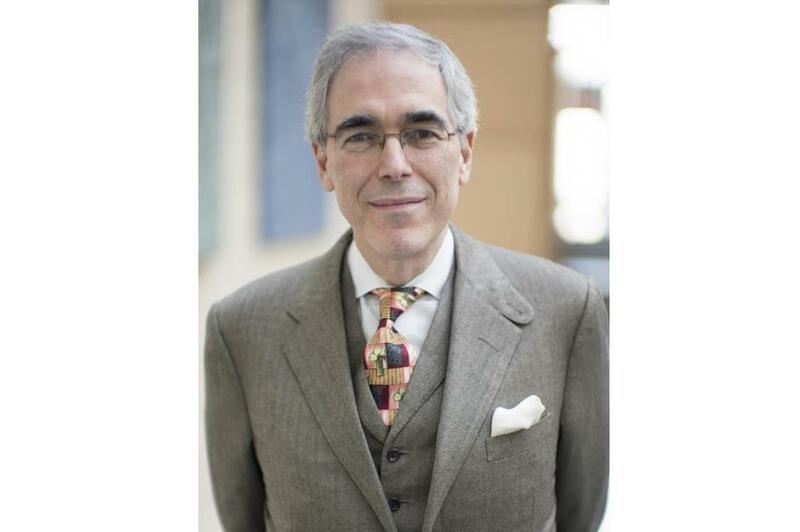 In 1997, financier Gary Winnick founded Global Crossing, the company that laid the first privately-funded transatlantic fiber optic cable network, with a $15 million (£11.7m) investment. Money well spent, the investment paid off in a big way when Global Crossing went public in 1998, rewarding Winnick with a windfall of $4.5 billion (£3.5bn). Joining the billionaire club at breakneck speed, entrepreneur and inventor Jay Walker boasted a net worth of $1.8 billion (£1.3bn) in the early part of 2000, just a year after he founded discount offers website Priceline.com. Then the dotcom bust happened. The crash hammered the Priceline.com share price and Walker's net worth had fallen to a mere $333 million (£259m) by October 2000.